We are an independent financial firm that has been helping people all over America establish and maintain their long-term financial goals. If you’re a current client, you’ll find links here to access your account, make appointments with us, and get up-to-date information about the investment markets. We also have useful resources that can help empower you to be a more knowledgeable investor (the kind we like!). If you’re not currently acquainted with our firm, we’ve established this website as a way for you to get to know us and understand how we can help you. You are invited to check us out, and come to see us, interview us, and make sure we could be the "right fit" for you and your goals. 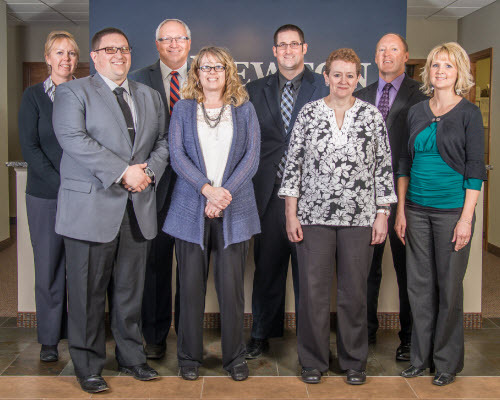 We appreciate your interest in Newton Financial Solutions and sincerely look forward to serving you.